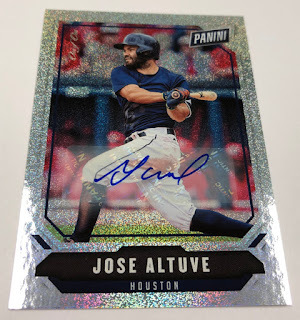 The 2018 Panini National Convention Wrapper Redemption is going big once again. Covering football, basketball, baseball, racing and soccer, it covers a lot of ground. And that goes beyond just the sports. 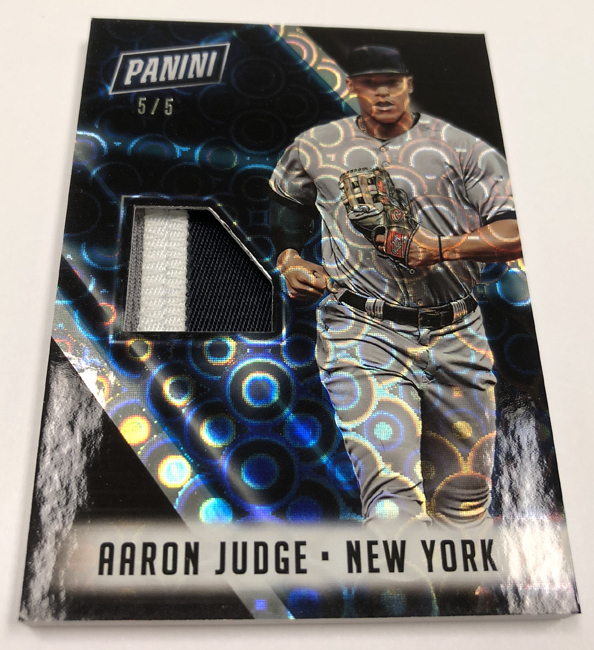 The varied checklist also has different exclusives only available at the 2018 National Sports Collectors Convention. The base portion of the 2018 Panini National Convention Wrapper Redemption set has more than 150 cards once all the various subsets are included. The bulk of that comes with regular veteran cards. 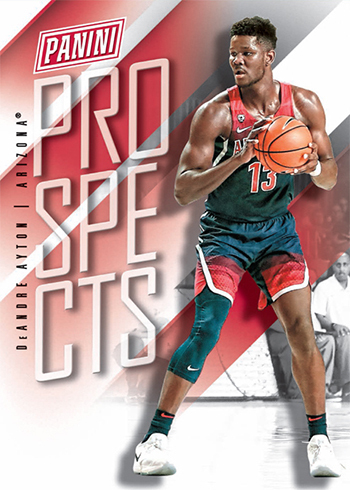 Rookies, Prospects and Legends. And while the checklist is sizable, especially for a promo set, only big or promising names are included. 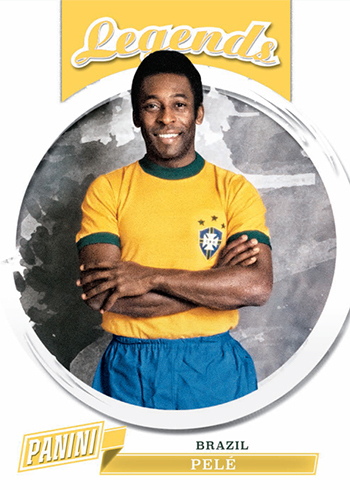 Once you spread things across the various sports, the scope becomes apparent but so too do the star players in the main portion of the set. Panini has a large base card gallery posted on their blog. Also announced for Panini’s 2018 National Sports Collectors Convention set are exclusive Pink Prizms parallels from some of their earlier sets. 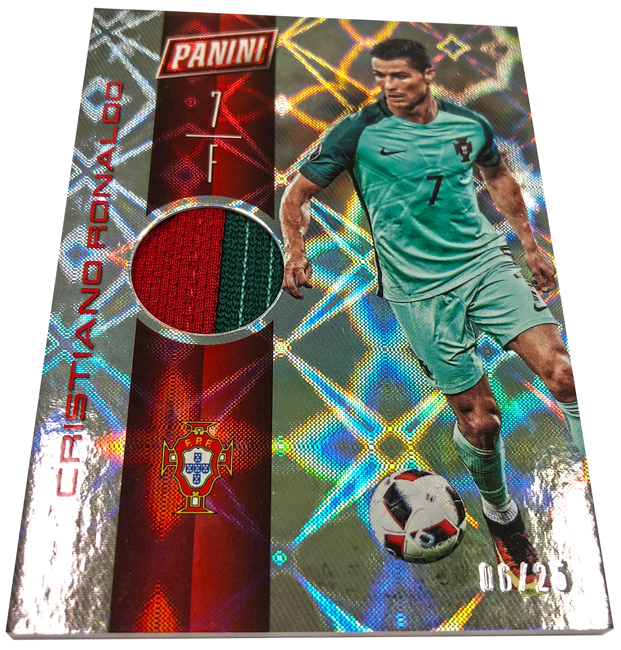 These include 2017 Select Football, 2017-18 Select Basketball and 2018 Panini Prizm World Cup Soccer. Autographs and memorabilia cards are also randomly inserted. 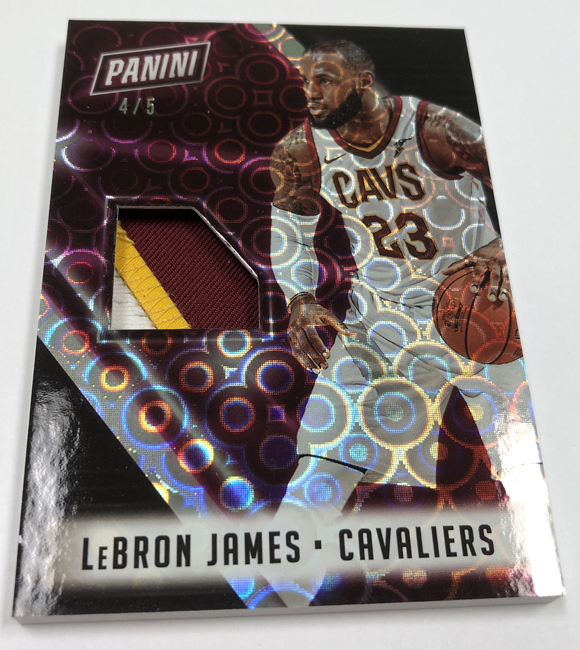 Go to Sports Cards Plus TODAY and buy one of the Eligible Products listed below to get the number of 2018 Panini National Convention Packs listed along side that product.